Building a life on a cycling dream, first as a promising youth cyclist and later working many years as a professional cycling journalist, Kurt Titeca (°1968) together with Renate Drappier started up the LCMT (now known as the Luxemburg Cycling & Mountainbike Tour). The organisation group also launched the yearly Houffamarathon (mountainbike) for about 2300 bikers (from 2004 till 2012). 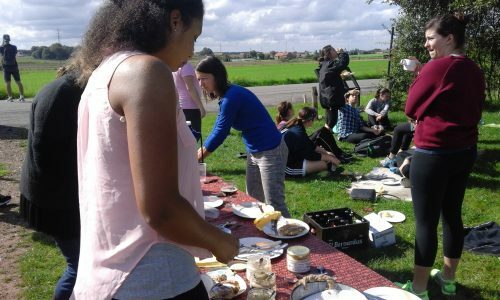 The ambition to make something special of their own environment in Flanders Fields was the main reason to leave this project to others. www.lcmt.be still is a brilliant more days concept of Biking Box Cycletours but now there is the permanent touristic activity with fully guided cycling & history based tours. 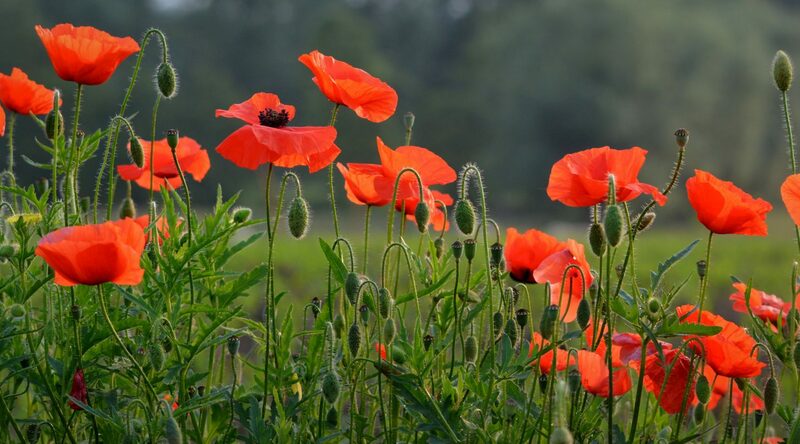 Mostly starting from In Flanders Fields, but also more days-tours that are showing the most interesting places in Flanders and Northern France, such as Bruges, the coastline, the Flemish Ardennes, the Somme & Artois, the Roubaix-cobble stone area and many more (developing projects in Normandy and up to Verdun). Grown up in the shadow of Hill 60 (the Great War battlefield). This area is also well known as the territory of big cycling classics (Paris-Roubaix, Ghent-Wevelgem, Tour of Flanders…). 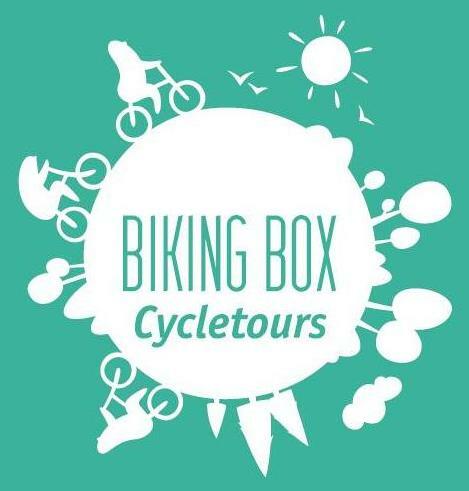 A true passion for healthy sports and an overwhelming knowledge of history… inspired to create Biking Box Cycletours. It’s all well structured in Active People Performing Tours Ltd. (APP-Tours). 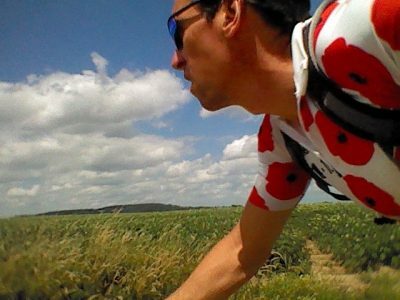 No story or hidden corner in Flanders Fields stays not unfold for your cycling guide. 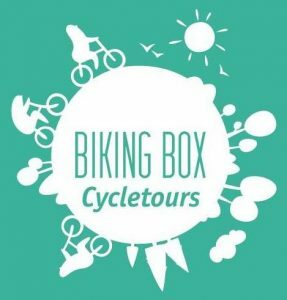 Almost 20 years of experience in organizing cycling tours for hundreds of mountainbikers or cyclists makes it possible to prepare also your unforgettable day when you come to visit Flanders, Northern France or even the Ardennes on a bicycle. ‘Carpe diem’ or ‘enjoy life’ in respect for nature and local cultural traditions, this philosophy allows you to discover also the Burgundian fruits of this region: Trappists and other special beers, wine culture on local hills and so much other tasteful food and drinks. It helps indeed to share some philosophical aspects of life when meeting history! B.O.X. 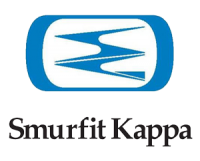 stands for BEST OUTSIDE XPERIENCES. Tailormade as it’s promised on this website, you will receive that little extra when going out for a ride with us! Kurt our guide and the owner of the company was the perfect host. He knows ever cycle trail in the area and his knowledge on the history is really exceptional. We had a tour for four days and averaged about 45-60km per day. All I can say is don't look anywhere else if you are thinking of a cycle tour of this area!!! 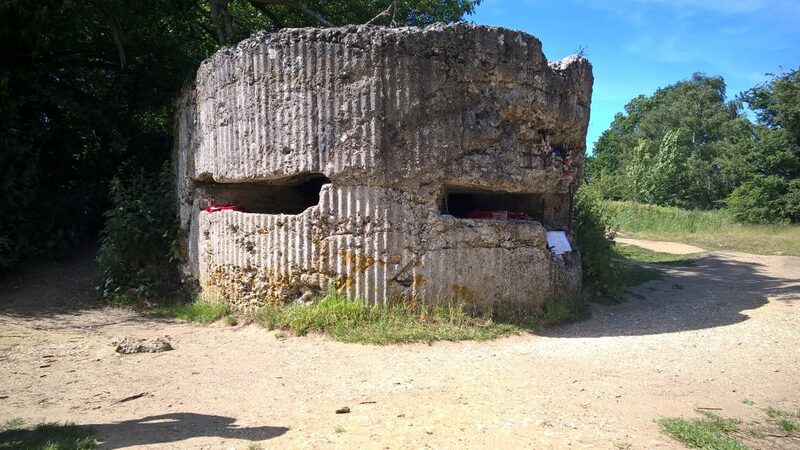 Kurt scheduled us in with short notice and he gave us a a faboulous half day tour of the WW1 monuments and special out of the way spots North of Ypres. Kurt is extremely knowledgable on what happened 100 years ago and a proud citizen of the Flanders area so it's also just fun to have a beer with him. I highly recommended this tour for those visiting the area. Some of our customers who choose a Biking BOX teambuilding. Also many friend-groups were enjoying our concepts (incl. taste of local products).